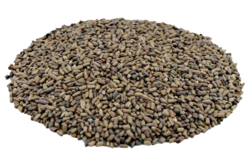 Cassia Tora meal is 100% Natural, Organic, Non GMO product for manufacturing for Cattle feeds, Animal feeds, Aqua Feeds, Horse feeds, Poultry Feeds Etc. It is Worldwide approved product. 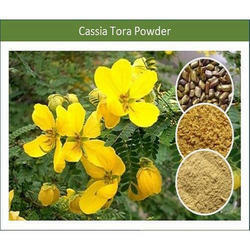 Cassia Tora meal is a by-product formed during processing of Cassia Tora seeds into Cassia Tora Splits. Cassia tora seeds grow throughout India as a weed. They are bold and small seed varieties. They are machine cleaned and shiny. We supply Cassia meal in the markets of India as well as abroad. Cassia Meal is also known as Cassia Chunni or Charota Chunni. The Cassia Meal, we supply, is fine in quality and properly manufactured at our own Manufacturing plant. The clients can avail the Cassia Meal from us in varied quantities to meet the bulk requirements.